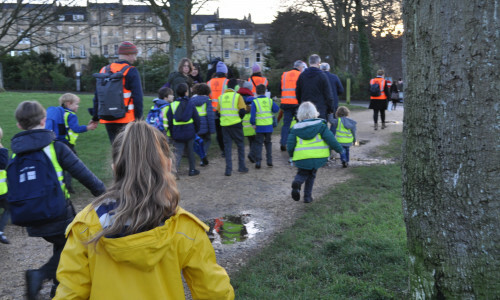 St Andrew’s is connected in various ways to the wider Bath community through its relationships with local museums, theatres, Bath Rugby, St Swithin’s church and Bath Abbey. The school is also supported by a close-knit community of parents who organise fundraising events throughout the year (Friends) and help to maintain the school’s Conservation Area (Nature Garden). The school also provides time and space for parents to relax and catch up with friends, while their pre-school children play (Stay & Play). New community features will be added in due course.